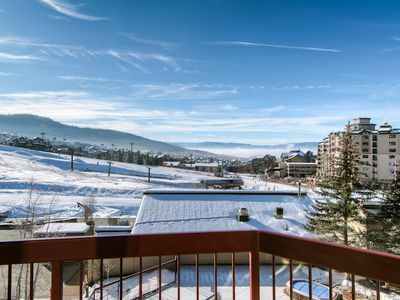 2 Bedroom + Den w/Private Balcony, Mountain Views, Pool & Hot Tubs! 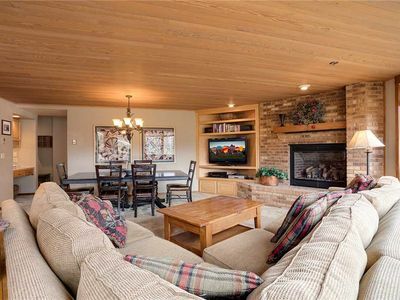 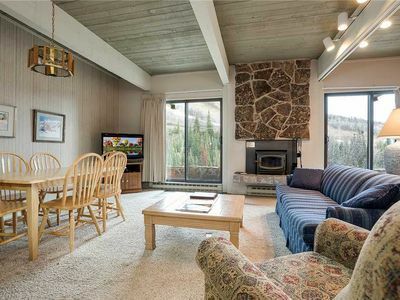 EagleRidge Lodge 205 is an inviting, 2 bedroom plus open den condo. 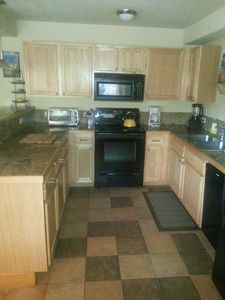 The unit has a fully equipped kitchen with breakfast bar and dining area with seating for six people. 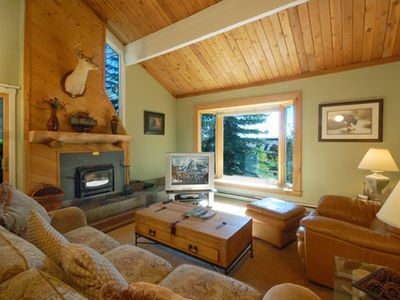 The living area features a cozy gas fireplace and access to the private balcony. 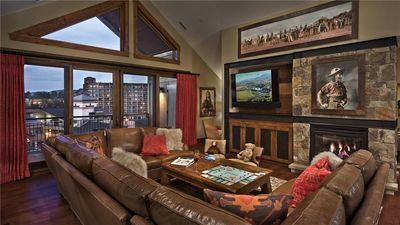 The condo has 2 flat screen TVs, 2 DVD players and free Wi-Fi for your enjoyment. 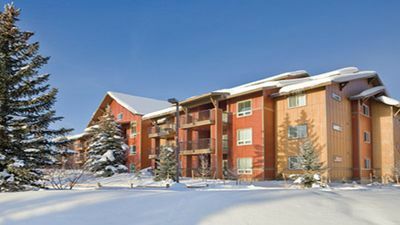 There is a washer and dryer in the unit for your convenience. 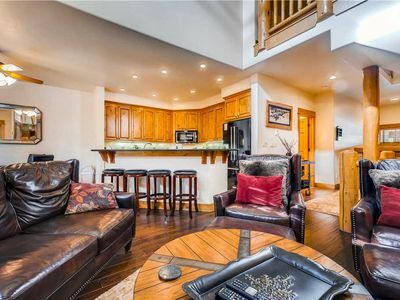 The master bedroom has a Queen bed and attached bathroom. 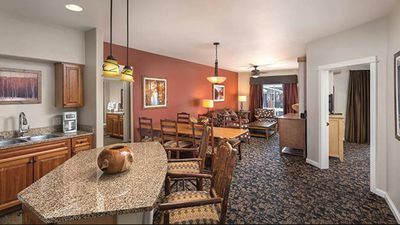 There are two twin beds in the second bedroom and an additional full bathroom. 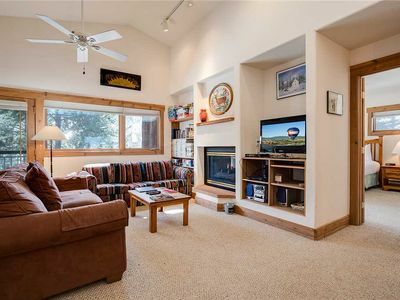 For extra sleeping space, there is a daybed with trundle in the open den area and a sleeper sofa in the living area. 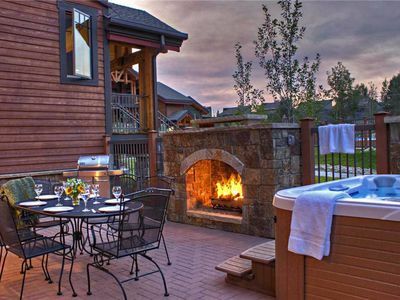 Property amenities include outdoor hot tubs, a heated pool, a fire-pit, fitness center, steam room and massage services. 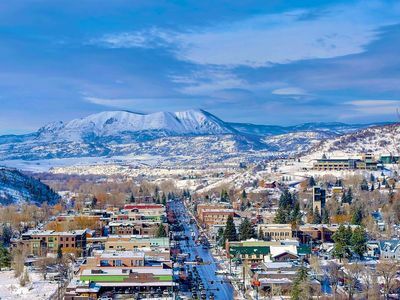 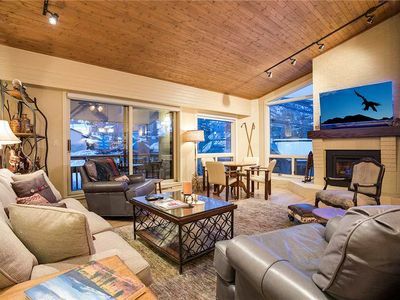 During the ski season, our shuttle services will take guests to skiing, shopping, dining, nightlife and other area activities. 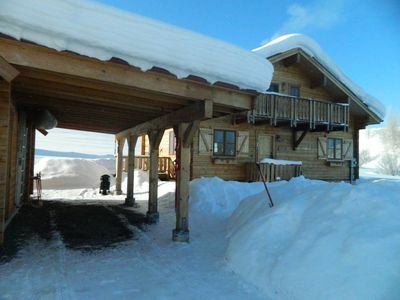 Great Steamboat Summer Location - Close Mountain Access & Hot Tub! 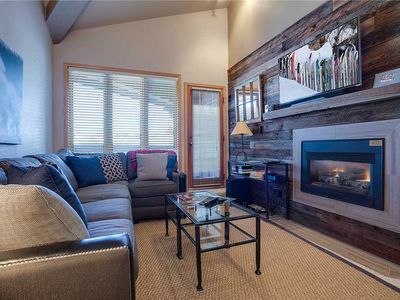 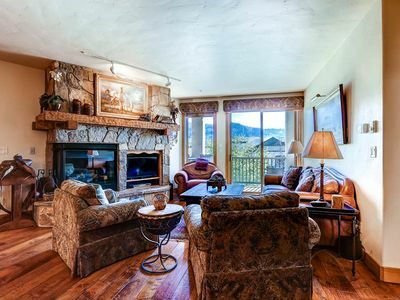 Cozy Mountain Townhome, Resort Amenities & a Friendly Staff! 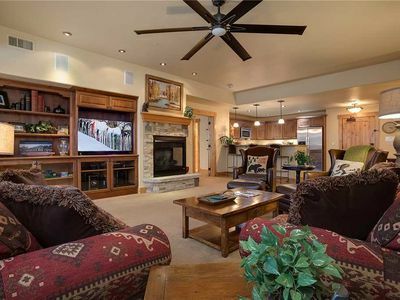 CX336 by Mountain Resorts: Spacious 4 bedroom ~ steps from the hiking and biking trails! 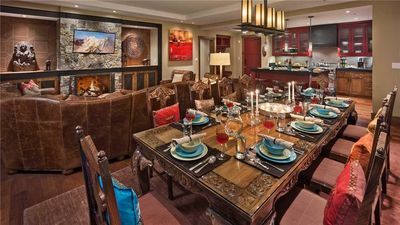 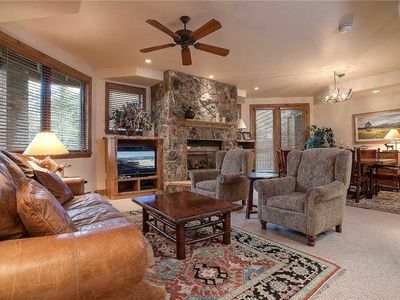 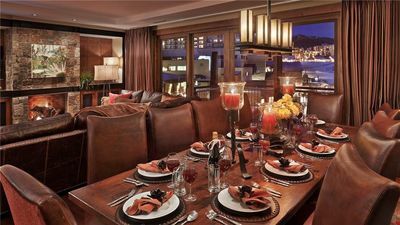 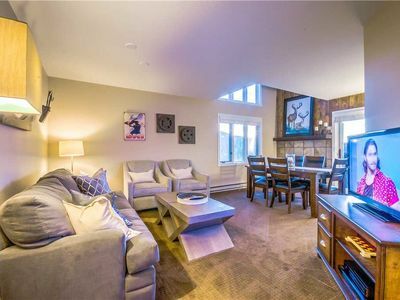 Newly Remodeled Condo - Luxury condo with stunning mountain views!